Spread across more than 17,500 islands, the Indonesian archipelago is a pivotal trading hub in Southeast Asia. The island country borders Malaysia, Timor-Leste, and Papua New Guinea by land, and Christmas Island, India, the Philippines, Singapore, Thailand, Vietnam, Australia and Palau by sea. In 2016, Indonesia exported US$140 billion worth of goods and imported US$ 132 billion, resulting in a positive trade balance. The country’s top export destinations are China (US$16.8 billion), the United States (US$16.2 billion), Japan (US$16.2 billion), Singapore (US$11.2 billion), and India (US$10.1 billion). The country imports predominantly from China (US$32.1 billion), Singapore (US$25.8 billion), Japan (US$11.3 billion), Malaysia (US$6.67 billion), and South Korea (US$6.61billion). To be legally importing in Indonesia, importers – who may be a person or company – are required to register with Indonesia’s trade department and obtain a customs identification number (Nomor Identitas Kepabeanan, NIK), a personal identification number given by the Directorate General of Customs and Excise. Besides NIK, importers must obtain an Importer Identification Number (Angka Pengenal Import, API), which serves as a record in the database of importers and their import activities. All import activities are prohibited without the API. Exporters too must first obtain a NIK to carry out export activities. In addition, exporting companies must already have a taxpayer identification number (NPWP) and one of the following business licenses: Trade license (SIUP) from the Ministry of Trade; Manufacturing license from the Ministry of Industry, or other licenses issued by the relevant authority; PMA license issued by the Investment Coordinating Board (BKPM); or Exporter identification number (APE). Export LKP (Truth Examination Report), for products receiving Bapeksta facility or subject to PE (Export Tax) or PET (Export Supplemental Tax). Importers and Exporters must note that the documents may have to be prepared in a special way to comply with the requirements of the import or export country. The required documents depend upon the nature of goods imported (general goods, personal effects, dangerous goods, and livestock among others), regular trade policy of Indonesia government, specific goods imported to Indonesia such as arms and ammunition, health products, food products, and chemicals. Indonesian customs use a tariff schedule based on the Harmonized Commodity Description and Coding System for classifying imported and exported goods, not originating from ASEAN member states. For goods arriving from ASEAN, Indonesia follows preferential rates available. Customs duties in Indonesia vary from 0 to 170 percent, with most imported items attracting duties in the range of 0 to 15 percent. The amount of duty depends on the type of goods imported, based on the product’s HS code. An import sales tax is imposed on imports at point of entry (except for those goods considered essential by the government) at rates within the range of 5 and 30 percent. 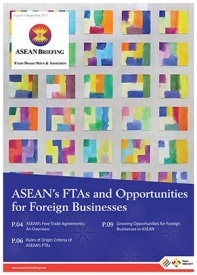 Further, Indonesia is committed to the ASEAN Free Trade Agreement within which duties on imports from the member countries generally range from zero to 5 percent, except for products specified on exclusion lists. 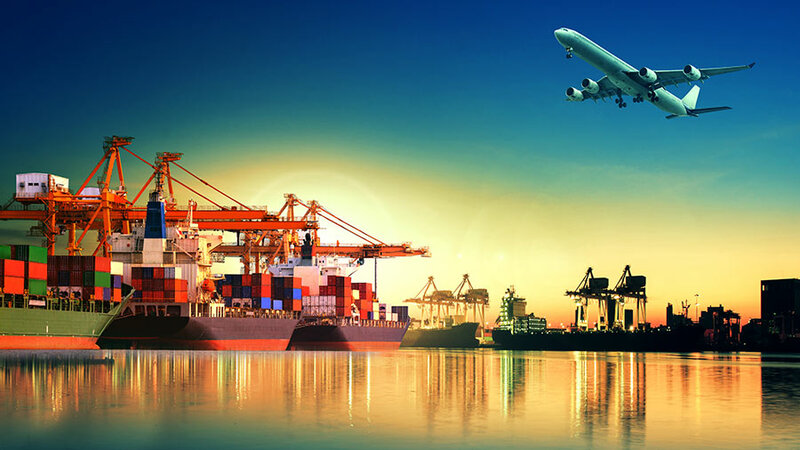 Exporters are exempted from export duties, VAT, and tax on luxury products for materials and intermediate products used in manufacturing goods produced from export. However, exports of certain items such as untreated skin, on white tanned leather and coal attract export duties of 25 percent, 15 percent, and 5 percent, respectively. Goods imported and exported from free trade zone on Batam Island; free trade facility near Tanjung Priok, the country’s main port; a bonded warehouse in Cakung, near Jakarta; and other export processing zones, are exempt from all import and export taxes. The country also has a separate bilateral FTA with Japan. With a population of over 261.1 million people, Indonesia represents a growing market for exporters and importers around the world. With a growing ASEAN-wide economic integration, the opportunities will further expand. Utilizing experts with up-to-date local knowledge can help exporters and importers to not only address customs-related issues with ease but also ensure import and export activity remains profitable. 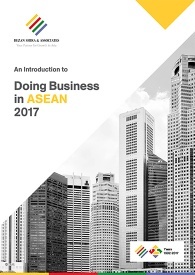 Local experts at Dezan Shira & Associates possess years of experience supporting the establishment and growth of businesses across ASEAN and are well situated to guide companies through Indonesia’s regulatory landscape.